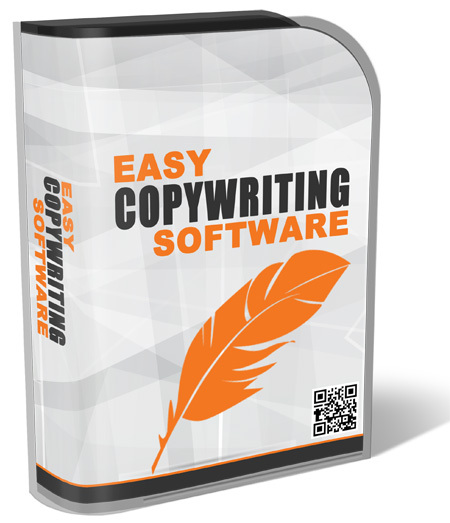 Easy Copywriter Software with Resell Rights! Have you checked copywriter rates these days? OUTRAGEOUS! With top-level practitioners making super salaries from the effectiveness of their written word, I'm guessing you have less than this to devote to developing successful, sales-producing ad copy, do yourself a favor and grab the Easy Copywriter Software today! With Resell Rights included, you have no excuse for either not improving the quality of your ad copy (leading to increased sales) or making yourself a tidy income selling or using it. The choice is yours! At only $5, you now have the chance to increase the popularity of your products and services cheaply and easily. Don't pass up an opportunity to give yourself a leg up on the game!